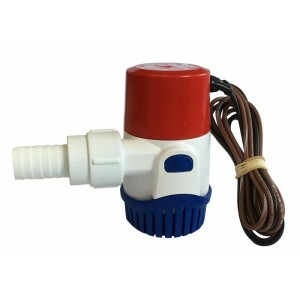 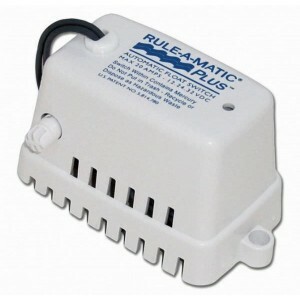 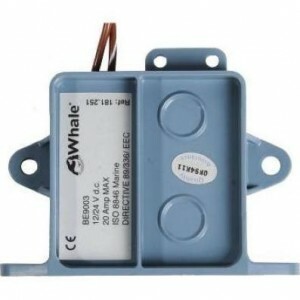 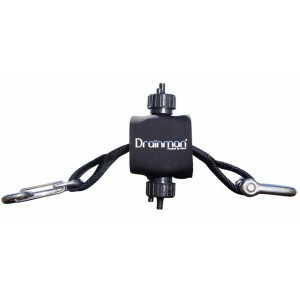 The Drainman is an innovative, fully automatic, bilge pump which is powered by the tug on a mooring ..
Rule-a-matic Plus, float switch, 12 or 24v , Max Current 20amps, comes with cover,Non mercury..
Rule 3-Way Bilge Pump Panel Switch, it comes with a panel and will make a neat, tidy installation in..
A unique switch system for bilge pumps which works without any electrical part touching the water,th.. 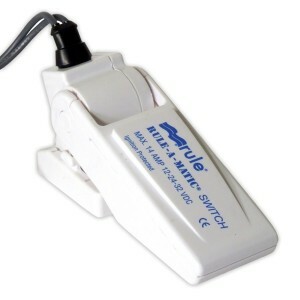 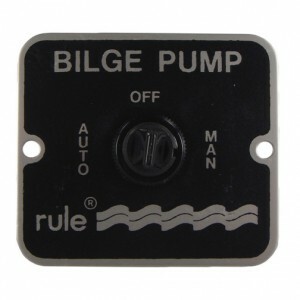 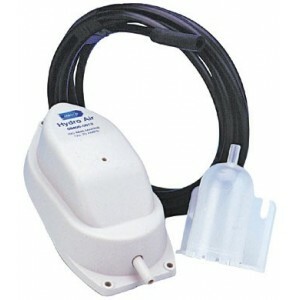 Fully automated bilge pump with computerised operation. 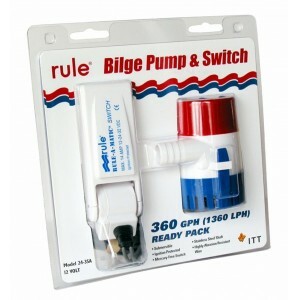 Now with backflow prevention check valve.Con..
Rule submersible bilge pumps have set the standard for the industry for many years. 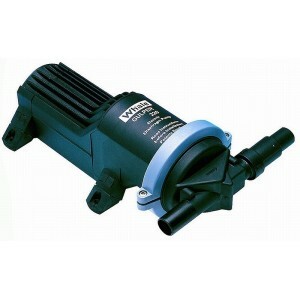 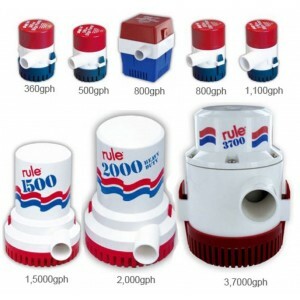 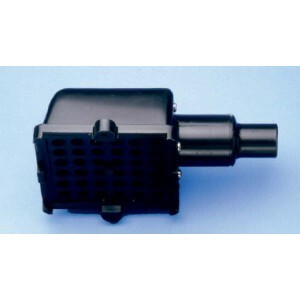 They are the fir..
Rule submersible bilge pump ,12v ,360 gallons per hour, 3/4" outlet ,maximum discharge head 2M Remov..
Johnson have improved the design with easy to install Dura-port discharge ports to eliminate stress .. 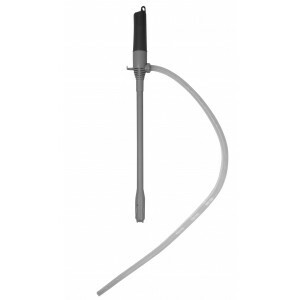 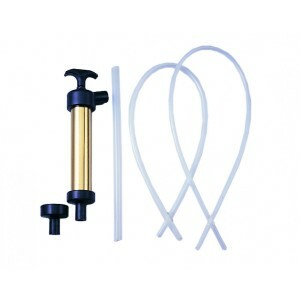 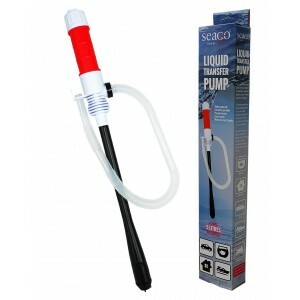 The Seago transfer pump can be used for a multitude of applications, marine, household plumbing, mot..
Brass Body With Self-Priming Action 9" Long with 6mm, 8mm & 12mm Tube plus Adapter for 6mm Tube..
A replacement stainless steel handle with lanyard. 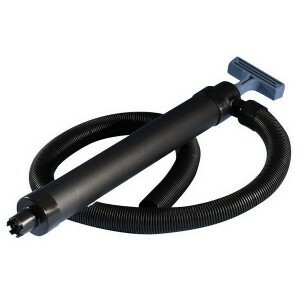 Suitable for Henderson Mk 5 Pumps.Length: 330mm..
Shower Drain and Waste Water Pump GulpherUp to 14 litres 3.7 US gals per minute Specially designed t..
Whale Gusher Service Kit. 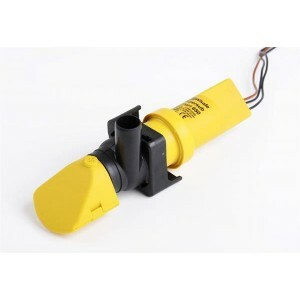 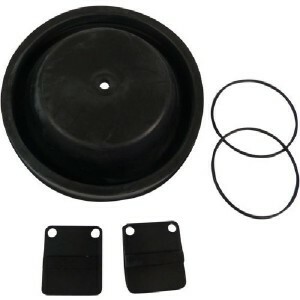 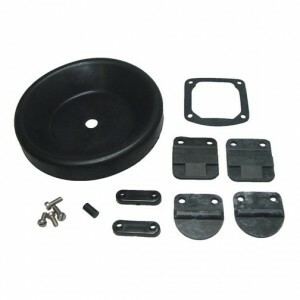 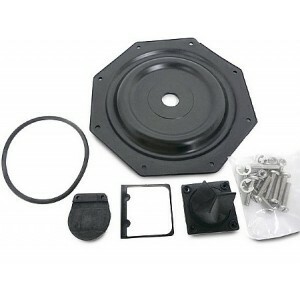 Whale Gusher 10 Neoprene Mk2/3 Service Kit.Comes complete with serviceable..
Make sure that the most important item on your boat, your whale bilge pump, is working properly when..
BP4402 StandardBP4410 Thru deck/bulkhead • Robust - ideal for workboats, cruisers, offshore racing •.. 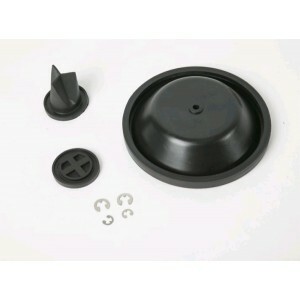 The Whale Gusher Urchin bilge pump is part of the iconic Whale hand pump range originally designed i..
Whale Gusher Urchin Service Kit.Qty Containing 1 Diaphragm 1 Inlet valve 1 Outlet v..
Whale Gusher Urchin Nitrile Service Kit.Qty Containing 1 Diaphragm 1 Inlet valve 1 .. 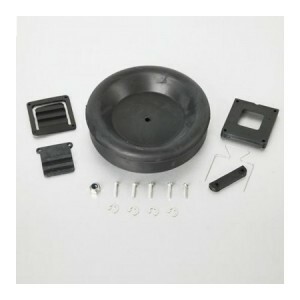 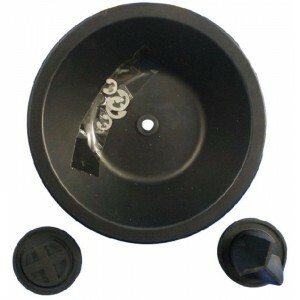 Spare service kit with complete set of serviceable parts for Mk5 Universal Pump. 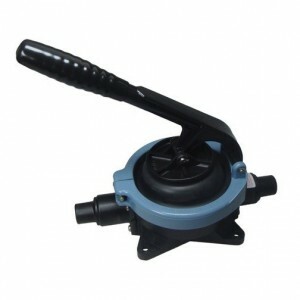 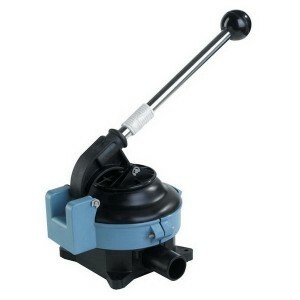 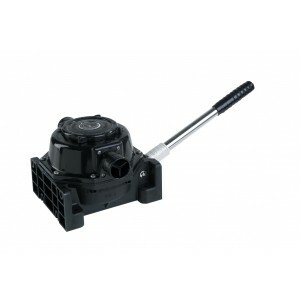 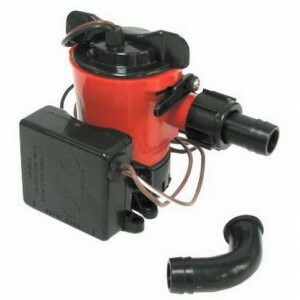 Includes: 1 Inlet v..
Whale Mk5 Universal Versatile bilge and water transfer pumpCan be installed on-deck, through-deck, o..
High performance Simple installation - Multiple wire locationsMeets ISO8849 marine stanardLow amp dr..
Whale Valve Non-Return Inline 1 or 1 1/2" (25-38mm)Provide an easy way to maintain prime in a suctio..
Whale Non-Return Plastic Valve 1/2" .Fit in line to maintain prime for short periods.Ideal for use w.. 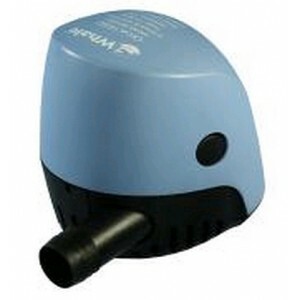 The New Whale Supersub Smart 1100, High Capacity Low Profile Automatic Bilge PumpNarrow design ideal..
Whale Supersub Smart 650 , 12v Fully Automatic Max Flow Rate 37LPM, 20Litres @ 2 Metre HeadHose Conn.. 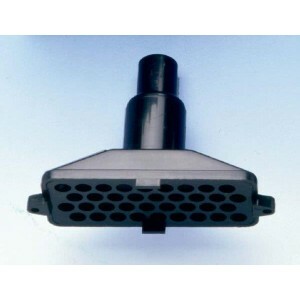 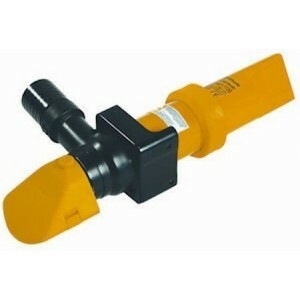 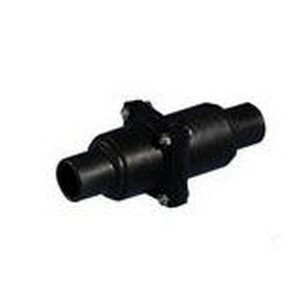 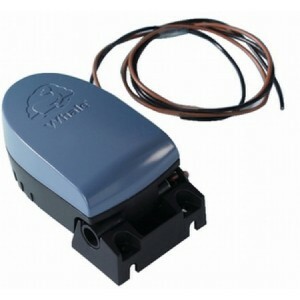 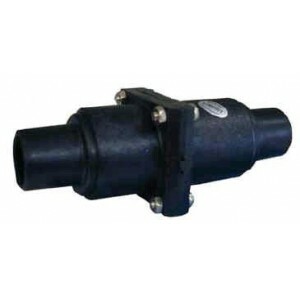 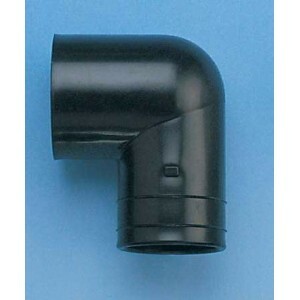 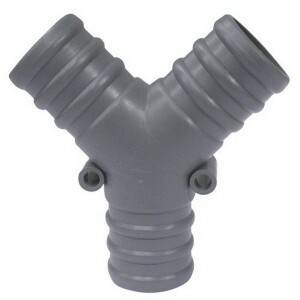 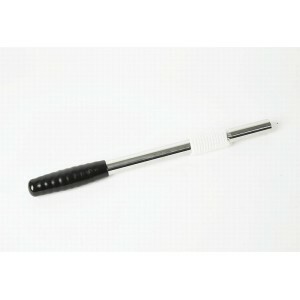 Non return valve for 3/4 hose - A simple non return valve that helps keep pumps primed and stops wat..